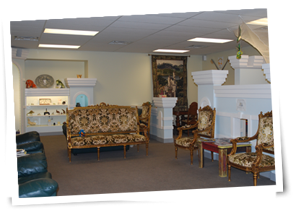 Come visit us at the “Tooth Fairy Castle”, “Where children are our specialty!” We also have a tooth museum where children can view Dr. Zak’s tooth collection from over twenty years of collecting, including dinosaur teeth. 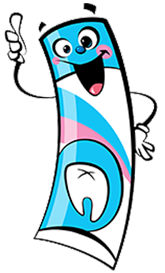 We know that you have choices and we look forward to providing you with quality service at our tooth fairy dental office. As in medicine, a pediatrician differs from a general/family practitioner; a pediatric dentist also differs from a general/family dentist.